One frame, two different versions? 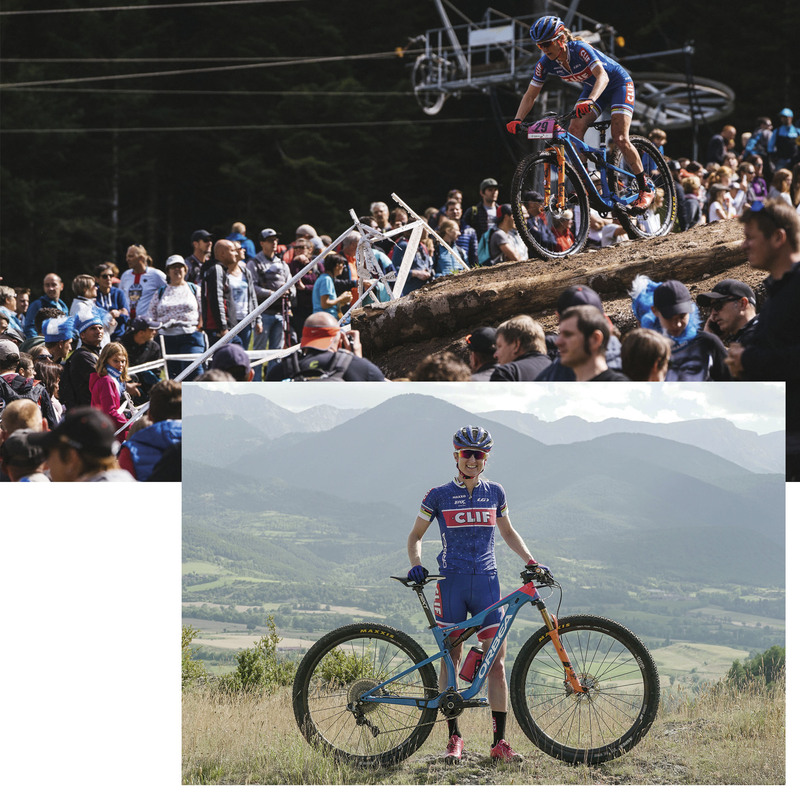 When we started development on the new Oiz, back in 2016 at the World Cup in Vallnord, we knew what the process would be like. Complicated, painstaking and one that would create internal stress. That Oiz was already a World Champion and improving on that is always a sensitive endeavor. But we were motivated. At the end of this entire process, we would have the perfect machine. 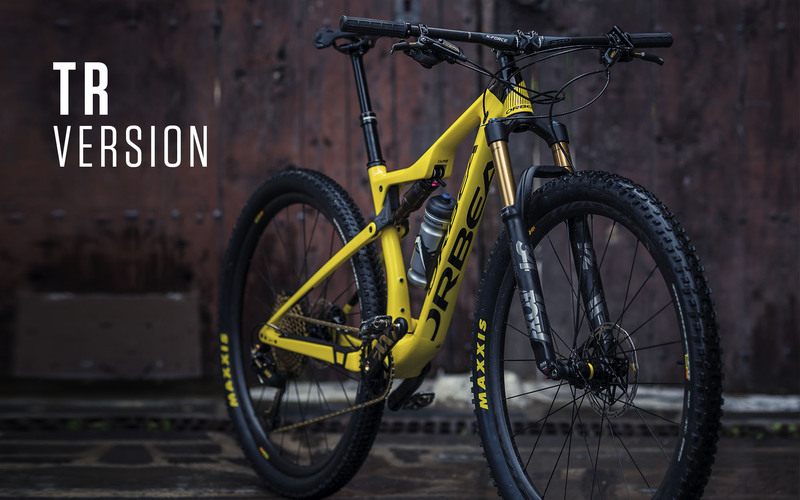 The perfect machine to win a World Cup at Mont Sainte Anne, in a stage marathon competition or just to bring your outings up a notch in terms of versatility and fun. How? With two different travels, two personalities on precisely the same frame. Albstadt, Nové Mesto, Vallnord, Les Gets, Val di Sole, Lenzerheide, Mont-Sainte-Anne and Snowshoe. These are names of World Cup sites that rattle around in the heads of the Oiz development team. They’re the goal of this platform in its XC version. Before the competition was about fire breaks and technically accessible tracks. Now it’s rock gardens, trails, roots and explosive climbs. That’s where the modern World Cup geometry comes in. Or what’s the same, the more upright pedaling position - thus faster and more aggressive - on a 29” full suspension bike that we were introduced to at Orbea. 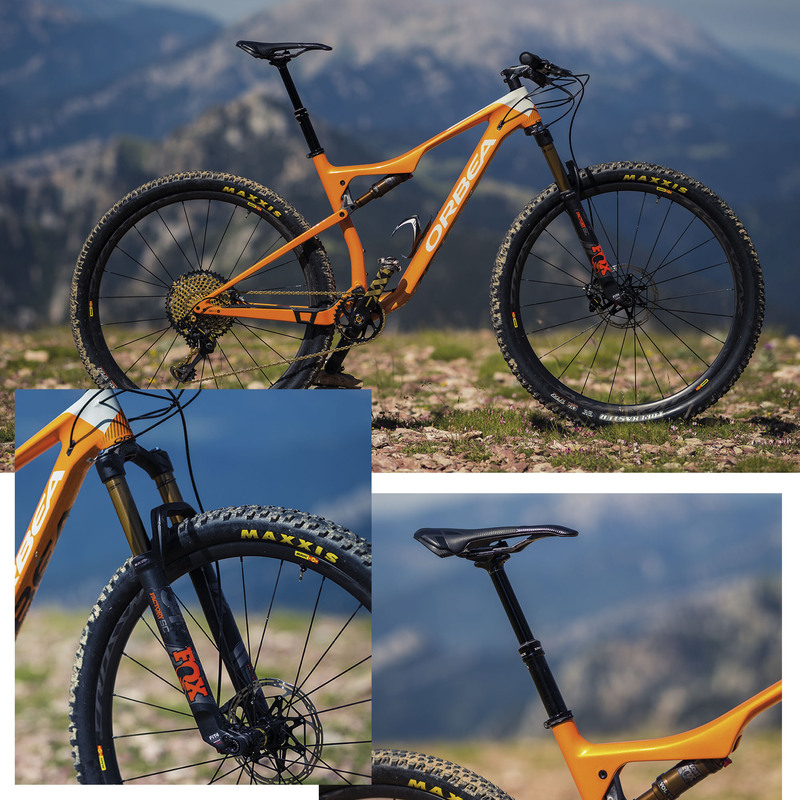 75º.The flattest head angle in our history on a 29” full suspension XC bike to plunge into any rock garden. Its stability in complicated stretches is due to its long 435-mm reach (size M).Its reactivity and climbing qualities are the product of short chain stays (435 mm).It’s all about measurements and angles. Simply put, its numbers are conceived with competition in mind. For an XC version of the Oiz that is made to win. To fly over any terrain. Performance, pure and simple. We take an Oiz OMR frame. A frame with the most advanced and sophisticated structure yet. We replace the 100-mm Fox 32 fork with the 120-mm Fox 34 Step Cast. We replace the shock with one with different stroke and customized to make it more “trail”. We mount a 125-mm telescopic seatpost. We replace the 2.20” Maxxis Ikon tires with 2.35” Maxxis Forecaster in front and 2.20” Ardent in back. That’s approximately half a kilo more with the fork and the seatpost. The result? 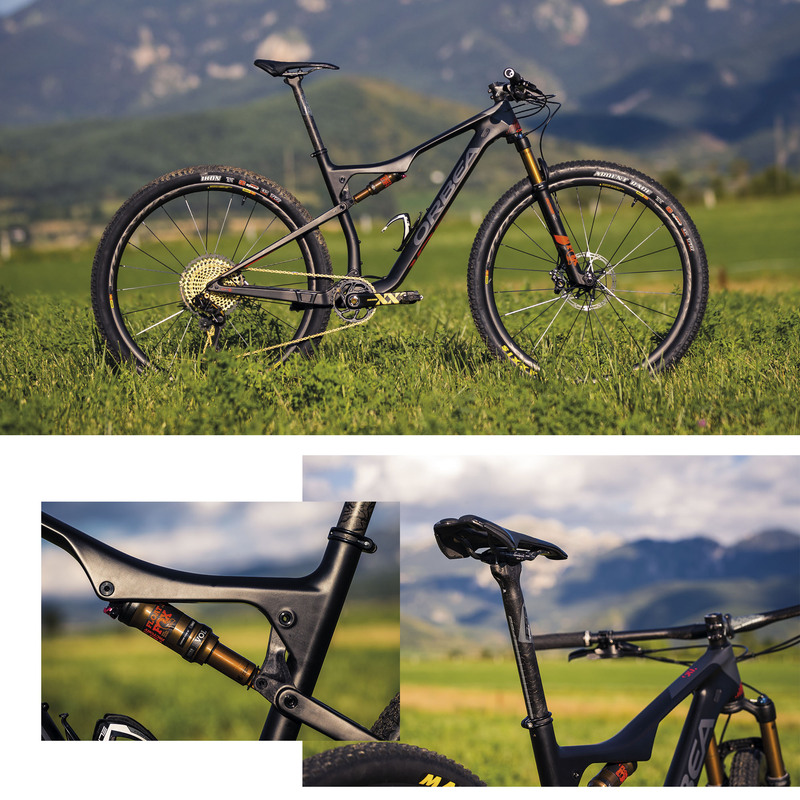 A frame good enough to win any race in the MTB World Cup converted into a Trail version (TR, from now on).That’s right, two bikes in one. Two personalities, two characters with one common denominator: the same frame. Put another way, it's the ultimate weapon for marathons and light trail. For this type of riding, you never know what terrain lies ahead. That’s why the flatter 68º head angle comes in handy. In other words, an Oiz with a little more downhill character. And if the going gets really tough, you lower the telescopic seatpost and continue on your merry way. In marathons, your body needs a slightly more comfortable pedaling position (74º saddle angle).This gives you greater resistance on the bike. There are several hours of pedaling, so the double water bottle on the Oiz becomes a real added value. No more agony of stops at the refreshment points. Even still, the Oiz TR is far from being the slowest. 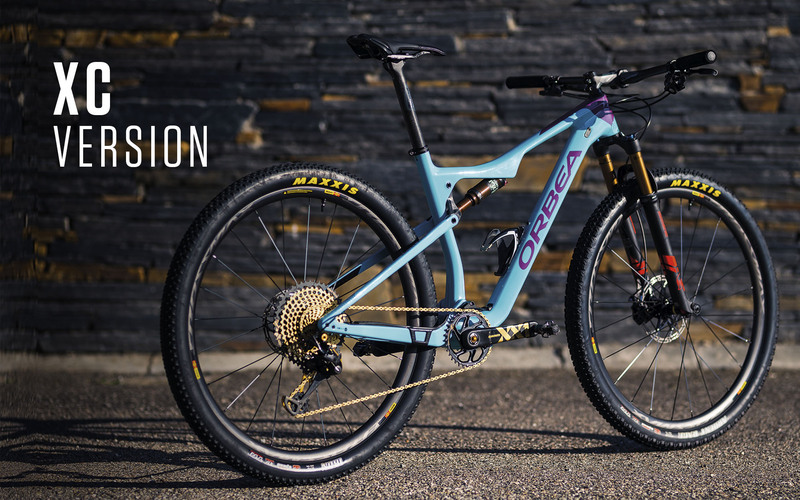 It has the same racing DNA as its XC sister, the same levels of lightness, rigidity and technology. It just has another character. 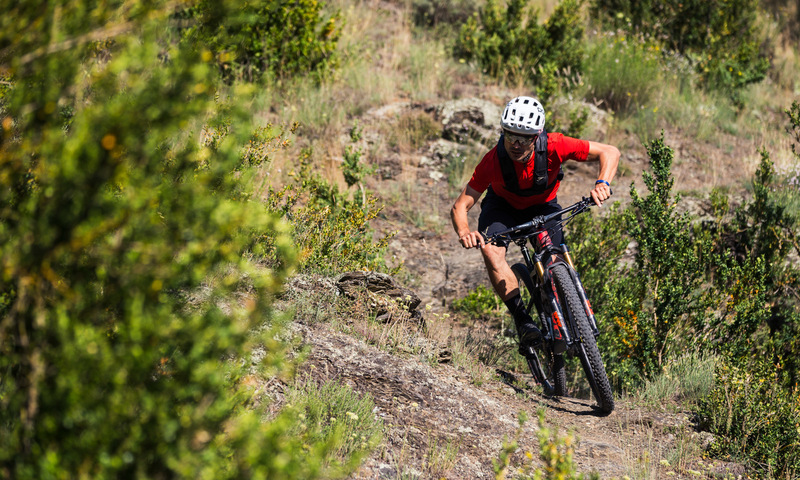 More versatile, a bit more aggressive downhill and therefore a bit more fun. 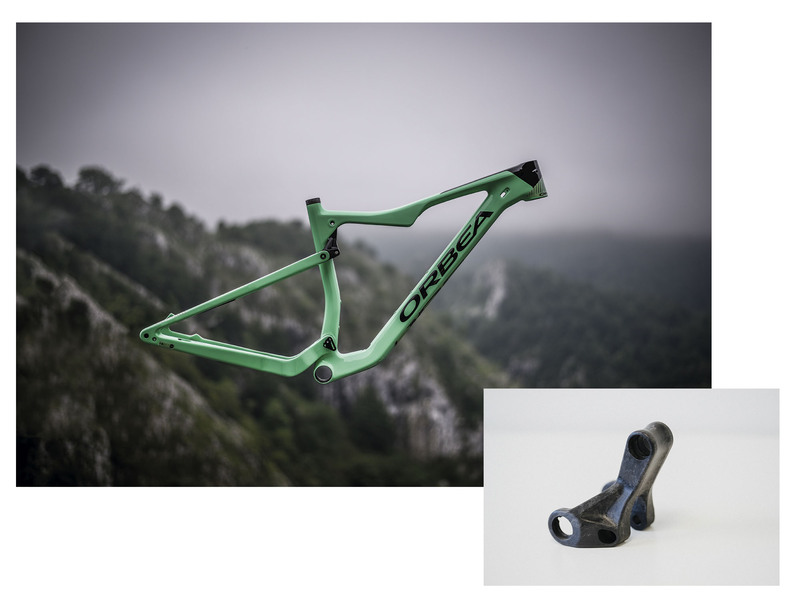 We redesigned the frame to make it one of the lightest, 1.6 kg without the shock. We created an unparalleled injected carbon link, the Fiberlink, weighing in at 59 g. These are incidentally the key sections to make the Oiz even lighter. In XC Version and TR Version. We’ve evolved the UFO 2 suspension system, making it even better. We had to convince Fox to create the first entirely internal remote locking system in the industry, the Inside Line. The rest of the wiring is also internal. It’s not just because we're obsessed about the details. It’s also for reasons of smoothness, speed and greater durability. You’ve just completed a technical stretch. There’s a short, but explosive climb ahead. Your heart races as you stand up to pedal. You activate the lock in less than a second and you’re set. You continue to give it your all. This is what the Oiz has to offer. It doesn't care who the rival is, who is riding it or what is the terrain. Its only premise is to be the fastest, aim for the top. Every cyclist rides it however they want. According to their style of riding and the terrain they want to ride on. 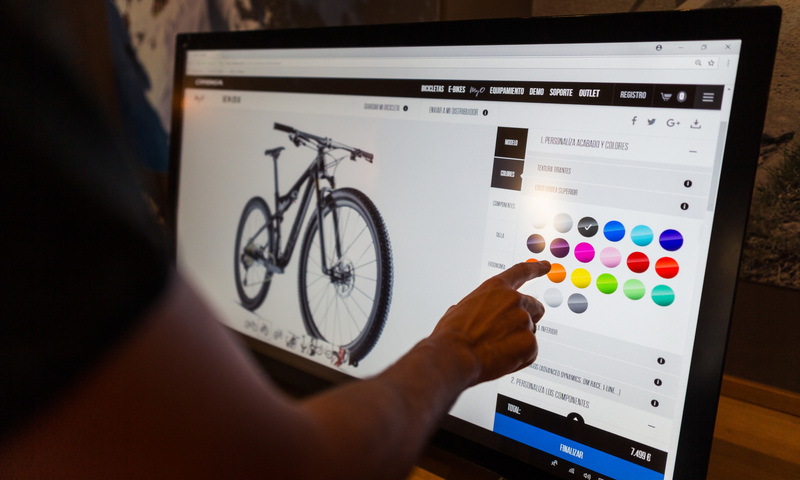 That's why we want to welcome you to Orbea and more specifically to MyO. Because the Oiz XC and Oiz TR are just our suggestions. Combine the components and specifications however you want: add a telescopic seatpost to a Oiz XC or change the tires. Just grab an Oiz frame and put it together however you want. You have 40 million versions of the Oiz.